Often being vastly underrated the human sense of smell plays an essential role in our life, e.g. in food acceptance, fragrance appreciation, and as a warning device for spoiled food, toxic gases and the presence of fire. 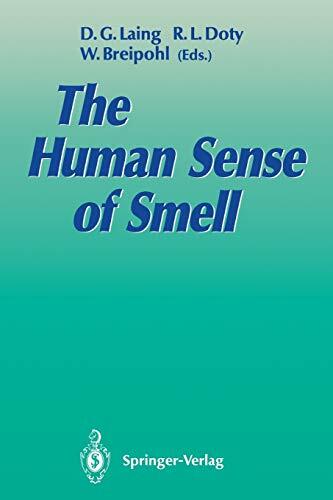 The book provides a multidisciplinary up-to-date review of the structure and function of the sense of smell and of how it is influenced by the environment and diseases. It is divided into the following 5 sections: - Anatomy, Physiology and Chemistry - Measurement of OlfactoryResponses - Development and Senescense - Basic Characteristics of Human Olfaction - Clinical and Health Aspects of Olfaction.